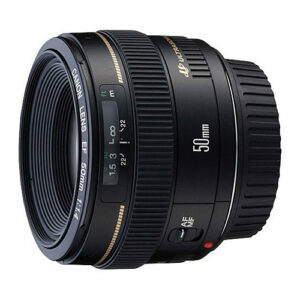 Lens Description: Standard lens featuring superb quality and portability. Two high-refraction lens elements and new Gaussian optics eliminate astigmatism and suppress astigmatic difference. Crisp images with little flare are obtained even at the maximum aperture.